FACT: The new Touratech Aventuro Carbon 2 has a sweet new interior! 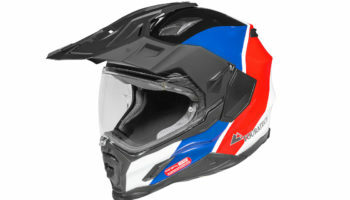 The new Aventuro Carbon Helmet has a ton of amazing new features, engineered to enhance your riding experience. 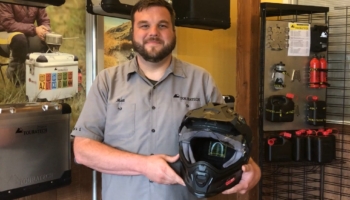 Whether traversing the wilds of Africa, the salt spray of the Australian coast or the twisty, mountain roads of the American West, this lid os the right helmet for you! Dirt, Street or ADV? It doesn’t matter with the Aventuro Carbon 2. 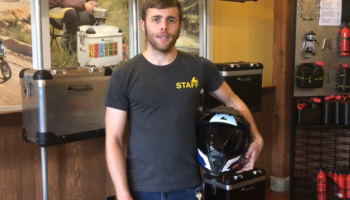 This helmet goes where you go and does what you need it to do. It changes modes in moments, without tools or troubles and keeps you riding, comfortable and most importantly, well protected.